Posted on August 17, 2012 . No comment. 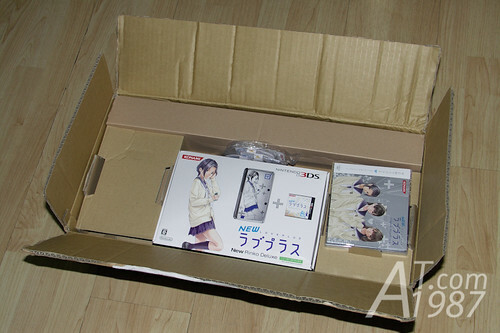 Just got Saba Doru DVD Special Box which is the drama that make me Mayuyu fan. Let’s unpack it. Posted on July 30, 2012 . 6 comments. 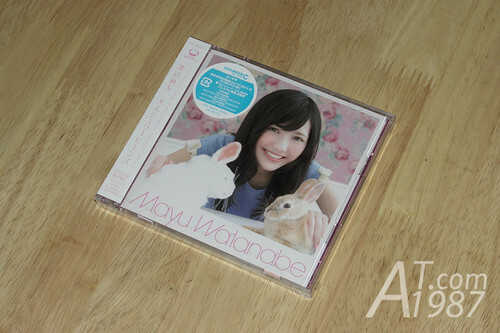 In the last post I unpacked Mayuyu’s second single “Otona Jelly Beans” Limited Editon Type C. Today I will unpack the other versions of this single. Posted on July 24, 2012 . No comment. 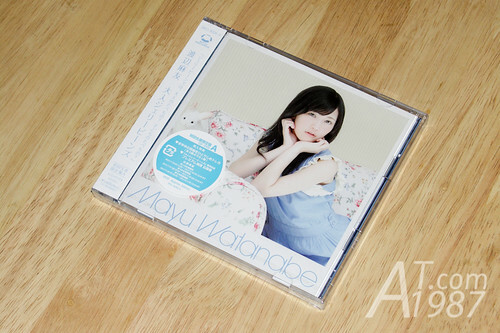 Just got the AKB48’s Cyborg Girl new CD single. It is Watanabe Mayu’s Otona Jelly Beans. Let’s unpack the Limited Edition Type C version of this single.